The pretty kids curtains I found at the department store, today would make the twins' eyes grow wide. At the age of three, these two girls are so mesmerized with the Disney princesses. Even when we shop for clothes, they would choose dresses, shirts and pajamas with Cinderella, Snow White, Aurora, Ariel, Jasmine, Rapunzel, Elsa and Anna prints. I was out to buy some grocery items when I chanced upon the Lace Curtains sale. I wasn't actually intending to buy, but I thought I should check them out. Well, it was a good thing I did because, there I found several princesses curtains, Country Curtains, Kids Curtains and Shabby Chic Curtains. And who am I to resist a good sale? Curtains at 50 percent off? Certainly not me. So, off I went to the check out counter and had several printed and Modern Curtains wrapped for the girls. I am very sure the girls will be surprised to find them hanging in their room when they arrive from school. Oh princess fever. I don't know if these girls will ever get tired of you. 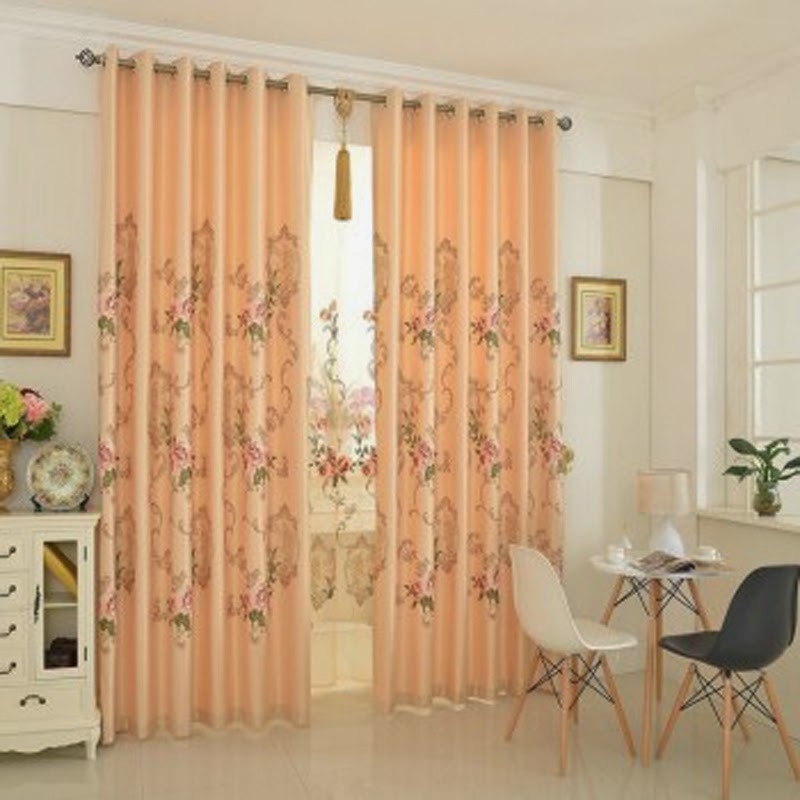 Beautiful curtains, thanks for your sharing.